I’m very proud to be part of this family and of this world” said ms. Travaglini “It’s a challenge for me to bring forward the tradition and passion of the house on one hand, but also to do so as a woman. It’s important to change the role of women in this industry. The 34th edition of the Italian Wine & Food Association’s Gala Italia, held at Il Gattopardo Restaurant on March 26th, introduced over one hundred journalists and members of the press to representatives from a variety of Italian wineries, representing the quality and innovation of the Italian wine industry. Of particular note was the presence amongst the representatives of young women such as Sonia Peratoner of Maso Grener, a small house founded by her family in 2013 in the region of Trentino Alto Adige, and Alessia Travaglini, who represented the fifth generation of the more established Travaglini house from the Gattinara area in Piemonte. “I’m very proud to be part of this family and of this world” said ms. Travaglini “It’s a challenge for me to bring forward the tradition and passion of the house on one hand, but also to do so as a woman. 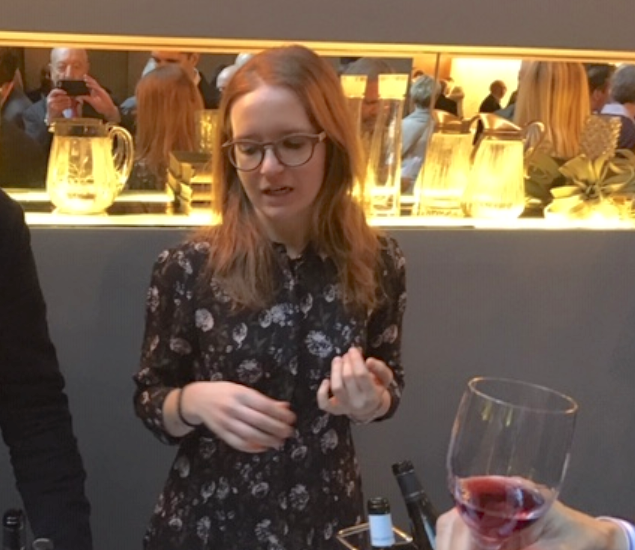 It’s important to change the role of women in this industry.” In fact, until very recently, the wine industry was represented almost exclusively by men. However, many agree that things are changing. 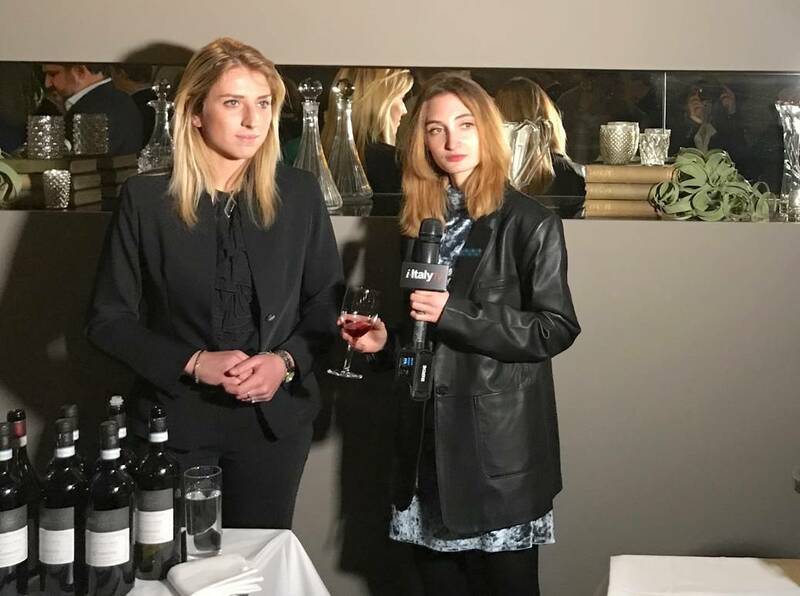 Ms. Peratoner, who like ms. Travaglini is finishing her studies as she begins to work for her family’s business, remarked that she believes this is a good time “more women and young people are participating in the wine industry, particularly in sales and communication,” she noted. Overall, the wine industry is undergoing great changes. 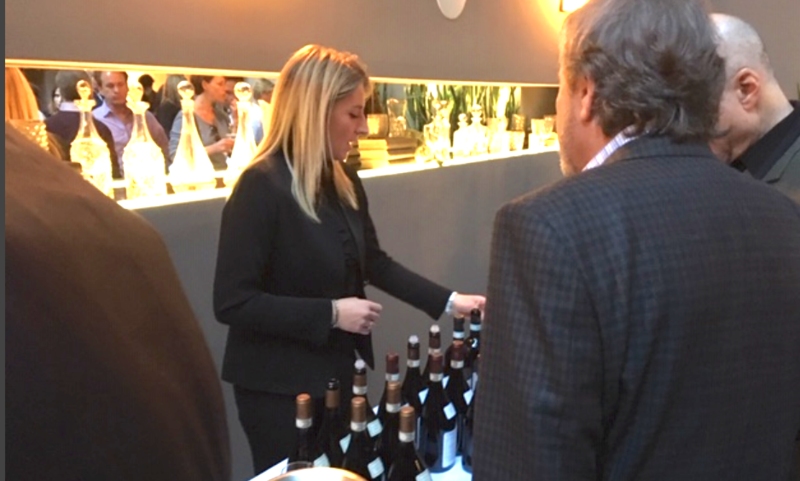 For this reason, Italian wine producers who wish to sell to the United States have to keep focusing on quality while also paying attention to the trends and demands of the American market. This is essential in order for Italy to maintain and perhaps improve its standing as one of the main wine exporters to the US. Italy is currently second, right below France, whose export numbers were heavily boosted by the increasing demand for rose’, a trend that Italian wine producers are beginning to tap into, as witnessed by the presence of several bottles of rose’ or “rosati” throughout the stands. 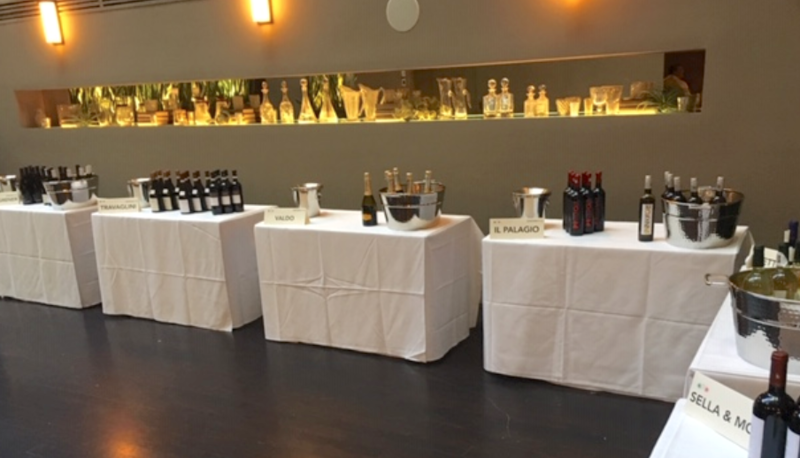 Judging by the event’s attendance, there certainly seems to be an interest in Italian wine from the part of the American audience. And the influx of younger generations, of women, and of new approaches and ideas could be exactly what the Italian wine industry needs in order to evolve and prosper both at home but especially abroad. 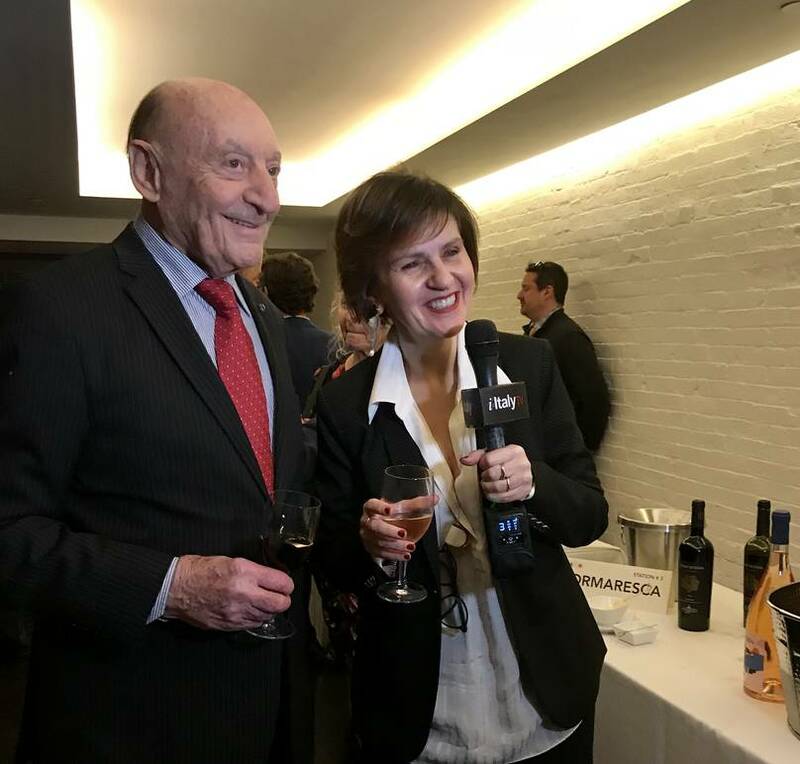 The Italian Wine & Food Institute, headquartered in New York, is a non-profit organization that was founded in 1983 for the enhancement of the image and prestige of Italian wines, gastronomy and food products in the United States. 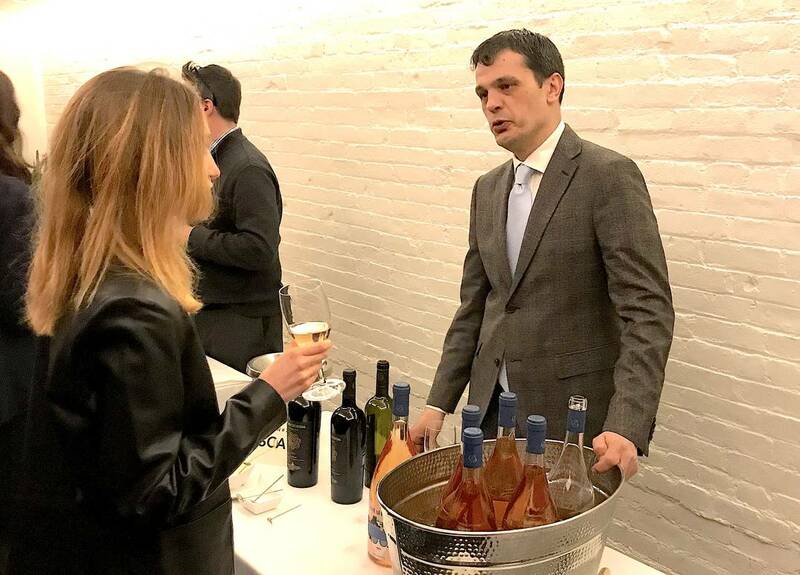 To further this goal, the Institute organizes educational and promotional events, and carries out public relations activities to educate American consumers about the high quality of Italian wine and food.